due to the relocation of Mascot brewery, the bottle shop at 31 Mercer will be open 11am-11pm everyday up until Saturday June 30th. We want to thank everyone who has stopped by and taken home our beer. 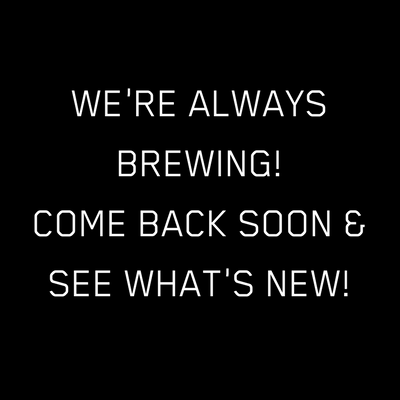 Stay tuned for the new location of our new and improved brewery location and bottle shop.